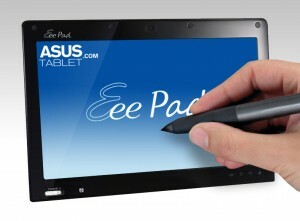 Many tablet computers are getting released in the market after iPad is released and each country is having their own affordable tablet computers.But all these tablets have similar look and feel of iPad though they have many additional features and sometimes even with less price when compared to iPad.Now its the turn of Asus to release its own tablet computer Eee Pad however it was only competent with e-readers like Nook and the kindle. 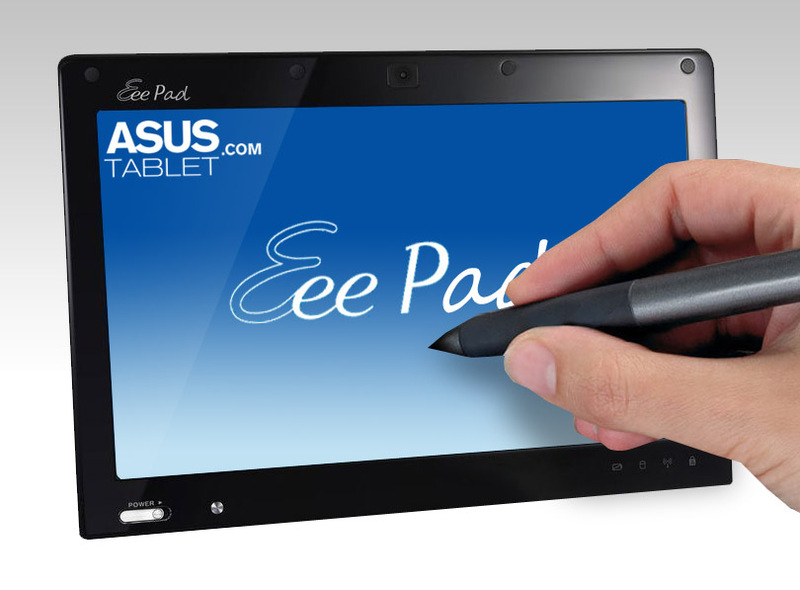 Asus is going to give a tough competition to iPad as it has many different features than iPad.Asus is a Windows 7 based device.Asus is also releasing two versions of Eee Pad.One is termed as EP101TC and other as EP121. Generally its very easy to get all kind of applications,sofwares,ebooks etc from BitTorrent and its also sometimes easy to download things at free of cost.The concept behind BitTorrent is just sharing that is people who have the original version will share and many seeds may start and many users can do the download parallely.But now there happened some exception due to Hurt Locker.It sued around 5000 Bit torrent users due to copy right violation. Hurt locker has sent them letters to settle the amount of around $1,500 failing which they need to settle around ten times of the initial penalty.Hurt Locker don’t even know about the unauthorised users but identified them using just the ip address. 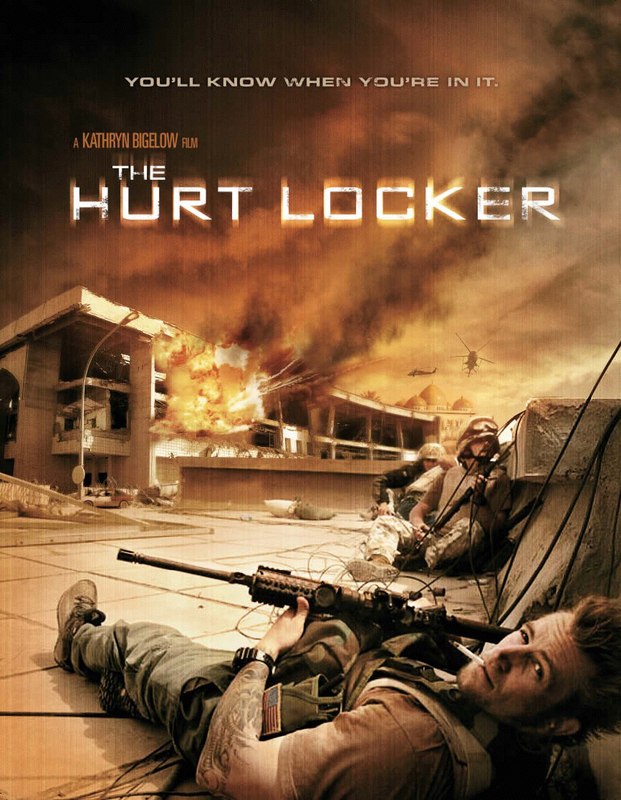 Hurt locker was seemed to be leaked some 6 months back before its official release in the US.Though it has got around 6 academy awards it still faced some loss due to the copyright piracy and hence they started to identify people using ip address and are also trying to sue them. Pay-as-you-go and daily price plans will also be available. The tariffs are similar around Europe. between £529 for the 16GB Wi-Fi/3G rising to £699. 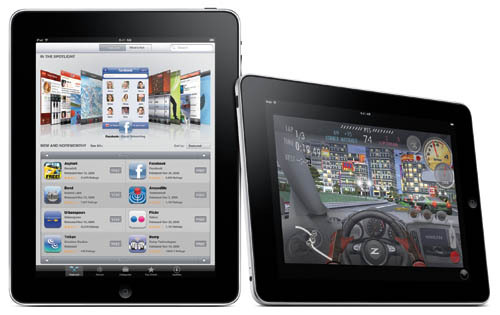 Much awaited device in Japan is iPad and there also it got released and there were many people standing in front of Apple store in Queue.There were around 1200 peoplr standing in front of the store.Japanese people have craze over iPad mainly to read magazines and to play games. Apple Japan is selling both the Wi-Fi only and 3G versions, starting at 48,800 yen and 61,800 yen, respectively.